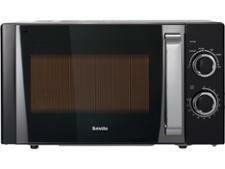 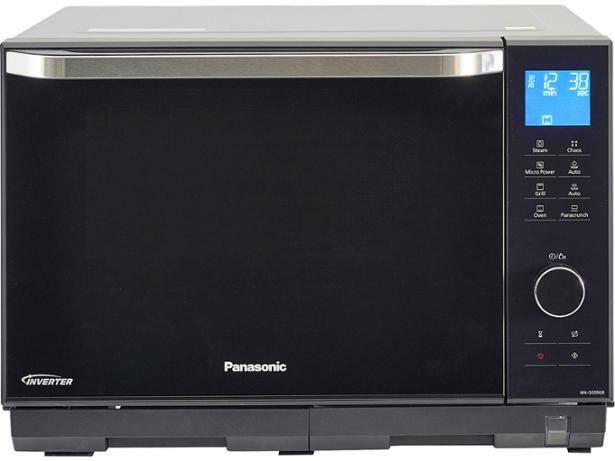 Panasonic NN-DS596B microwave review - Which? 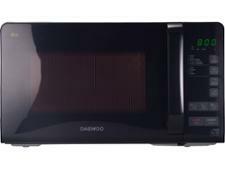 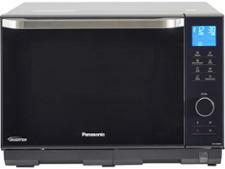 The Panasonic NN-DS596B is a combi microwave with steam function, which the manufacturer says can deliver gourmet, healthy meals with minimal effort. 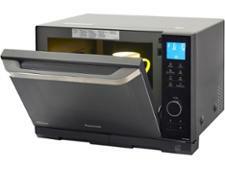 If you want to grill, bake, steam and microwave then this premium model could fulfil all your needs - but check our full review before you buy to make sure it cooks well enough to justify the hefty price tag.